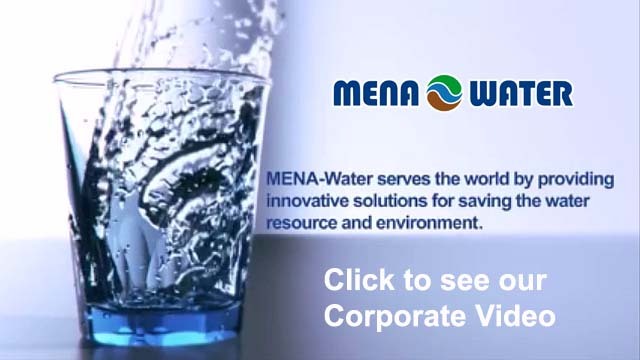 MENA-Water offers the complete program for sludge treatment. 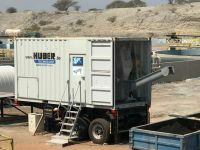 For storing, handling, thickening, dewatering and sludge drying we offer all equipment and solutions. For sludge dewatering, we developed our package plant with belt filter press and all necessary equipment included. 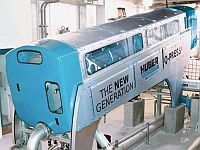 This solution is supplied as a prefabricated container plant and can be erected on site in a short time with a minimum of construction work. With very short implementation time, this system is very cost effective.